Barkley Training, but wait, I’m not even in yet!! Building a community in a sport that is defined as an inherently selfish activity is difficult. We force it through races, group runs, and events. Rarely does it happen naturally that runners come together as a collective unit to celebrate, organize, run, and interact together. 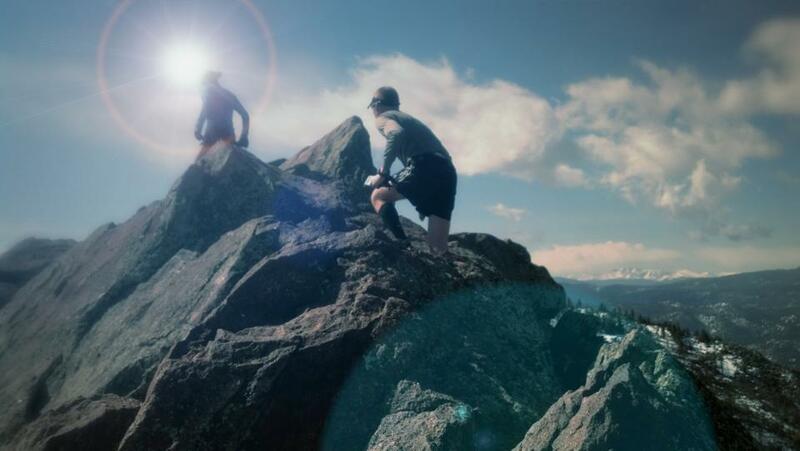 We’ve been blessed to be a part of this great community, Trail And Ultra Running, to have watched it grow from its infancy into a family of nearly 34,000 strong. At times it seems barely possible. We’ve watched as you’ve built each other up and supported individuals who were at their lowest. We’ve observed as 3,500 people celebrated (“Liked”) a person’s first trail run of 1.5 miles, while hundreds congratulated a different person as they completed their first ultra marathon. We’ve witnessed individuals who are geographically separated by hundreds or thousands of miles forge lifelong friendships and we have even seen our first couple get engaged, just from meeting through TAUR. We are proud to see a brand and company grow, very much behind the scenes in support of this community. And we are elated to say that we are Trail And Ultra Running. We ARE a family and we define what it means to be a community. For some time we at TAUR have been wanting to celebrate this amazing community, but we’ve been waiting until the opportunity was just right. The group needed to be big enough, strong enough, and invested enough to want to come together. And we needed a medium and a draw that would make it worth people’s time, money, and effort to do so. 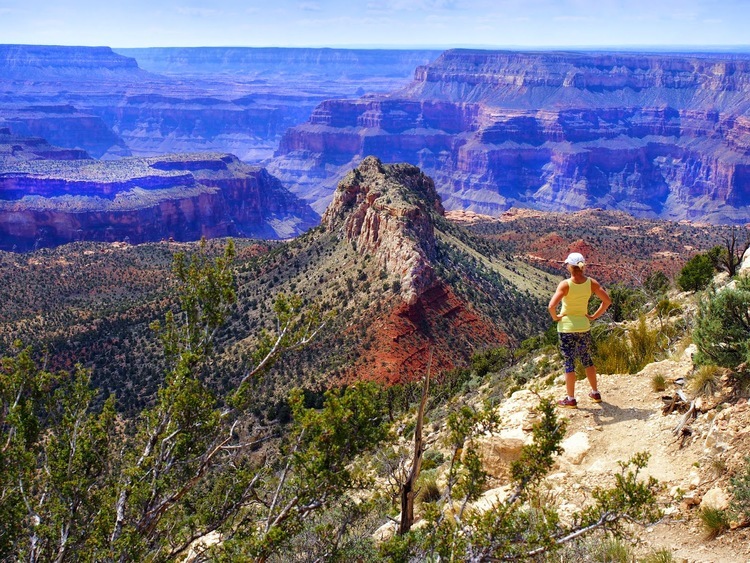 In the early Fall of 2015 that opportunity presented itself through a partnership with Ultra Adventures (they host such races as the Bryce and Zion 100). They brought us an incredible venue and a chance to share our collective strengths to put on the best trail running festival in the country. On October 13-15, 2016, TAUR and Ultra Adventures will present to you the Grand Circle Trailfest, sponsored by Altra Running. 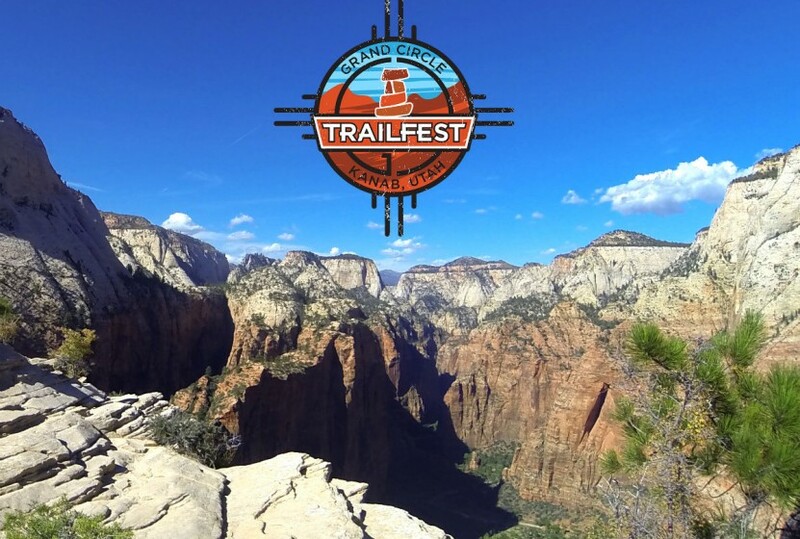 This 3 day event does something no other “trail festival” has been able to do, provide not only an incredible stage race at three of the countries most iconic locations (Zion, Grand Canyon, and Bryce Canyon), but provide a venue for both the runner and non-runner alike to come together as a community and celebrate. At the festival we will have sponsors, vendors, and activities that will meet the interests of all participants. We’ve invited local shops and food vendors to come and participate with booths and services, we will have a kids camp, group runs, yoga classes, elite athlete clinics, guest speakers, two film festivals, bonfires, food, and so much more. Please visit our website for all of the details. This is a big endeavor, not only for us and Ultra Adventures to put on, but for you, our community, to invest the time and money to bring yourself and those you care about to rural Utah and celebrate with us. It is our goal to bridge the gap between runner and non-runner, to provide a venue that offers something for everyone. We are confident we are creating something special and we invite you to join us this Fall as we celebrate our sport and share it with the ones we love. Please, share this article with others on social media. “Like” our Facebook page. Follow our social media channels on Twitter and Instagram. We want the world to celebrate with us, but we need you to help us get there. Thank you. 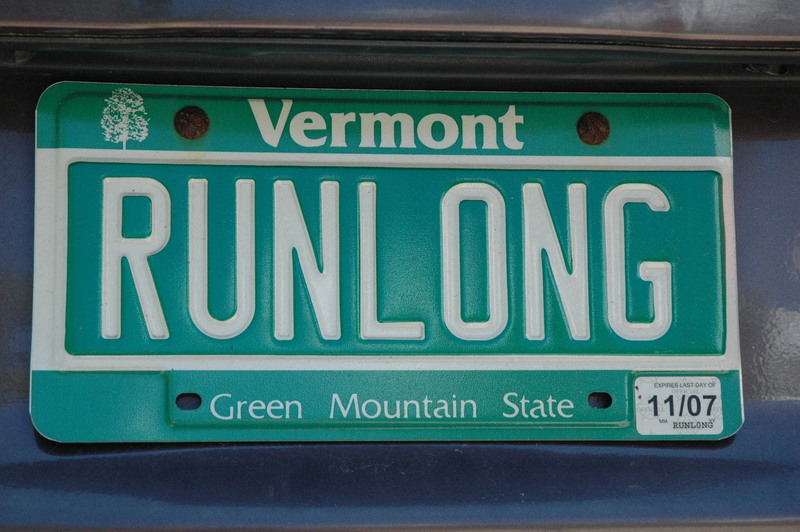 Can you explain how non-runner partners/friends etc should register? Or do they not need to register in order to camp with the runners? Great question Nate. Because there is a charge for non-runner Festival participants (over the age of 16, under is free) you can add them as an Add-on. It’s the step right after you register yourself as a full participant. If someone wants to attend as a non-runner and register independently from you there will very soon be an option on initial registration for Festival Only. I am very interested in participating in this race series/festival but have little to no trail running experience. I’ve been running for years with lots of half and one full marathon under my belt, but generally all have been road races. 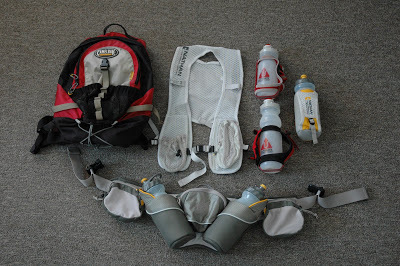 Is this something I could properly and realistically train for, or is it intended for more experienced trail runners? What kind of terrain/technicality is anticipated? Any suggestions on training plans for a multi-day race with these distances? Thanks! That is perfect. You will be more then prepared for this. I would recommend doing a few weekends with back to back long runs, even a half marathon and then a 10 miler the next day. Ultimately, the scenery will carry you far. If we register for all 3 and happen to get to day 3 with an injury, unable to run it, some money back?